The Diamabrush floor prep tool priced at $470.00. 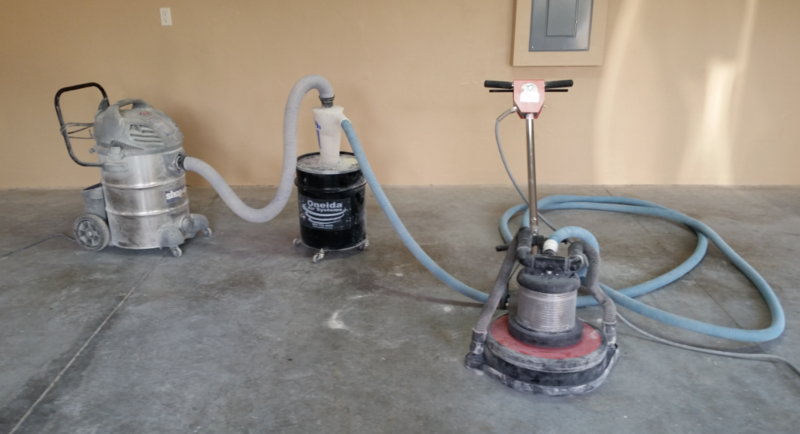 If you are ready to get beyond the days of acid etching and pressure washing concrete, and you want a great entry level grinding system. 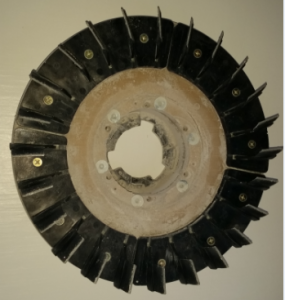 You should consider a Diamabrush floor prep tool. A complete Diamabrush system costs around 2100.00. The Diamabrush head is around 500.00, a floor machine to attach it too runs about 1200.00, a dust shroud and vacuum run another 300.00.